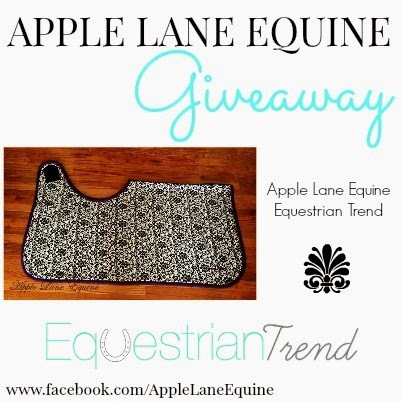 Equestrian Trend: Apple Lane Equine & Equestrian Trend - Giveaway! Apple Lane Equine offers gorgeous and trendy products for both horse and rider. 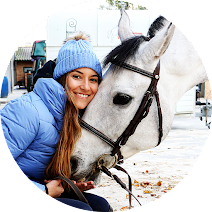 They create saddle pads, jackets, charms, bridle bags and much more. For Apple Lane Equine's birthday, Amanda, the sweet founder of this company, decided that she wanted to share her happiness with all of you by giving away many fabulous items! I decided to join this giveaway because I love their creations, so on day nine of their Birthday Giveaway I am their partner and I couldn't be happier! What are we giving away?! A beautiful quarter sheet and its value is up to $80! Plus, the winner can choose the fabric and the color of the trim! How amazing is this? To enter, go to Apple Lane Equine's website (here) and follow all the instructions! 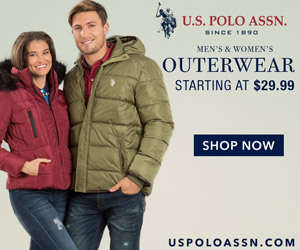 Ends Friday, 07-18-2014.